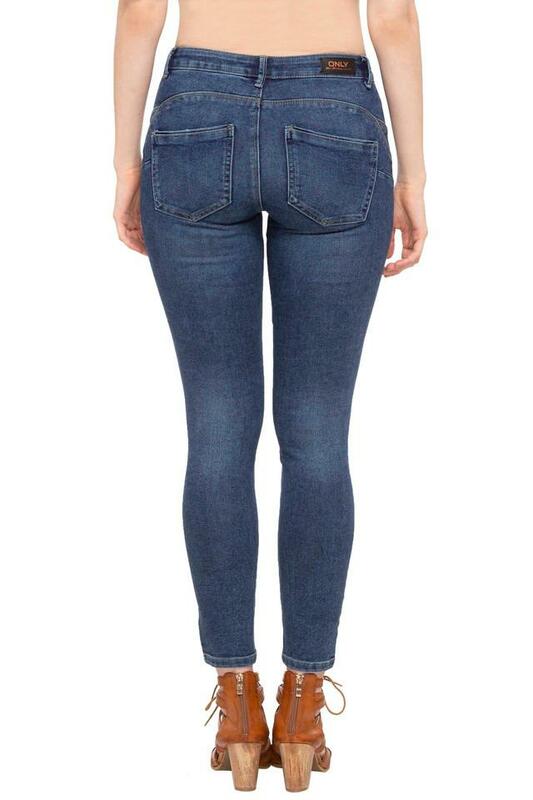 Add an extra dose of style with this pair of jeans brought to you by the famous brand Only. It features a flawless perfect fit because of its fixed waistband with belt loops. 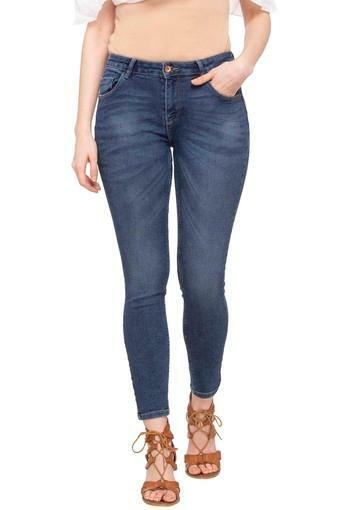 Tailored using a fine quality fabric, this pair of heavy wash jeans will keep you comfortable at ease. 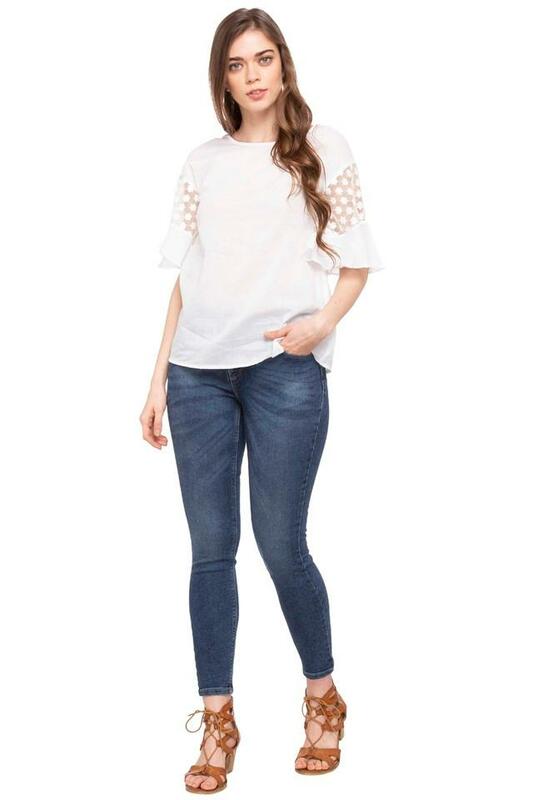 Put together a modish and chic look with this pair of jeans which flaunts a heavy wash effect. You can pair it with a plaid shirt and sneakers for a charming look.